Business Facilities, Doctor on Call, Security Guard, Exhibit Space, Restaurant, Laundry Facilities, Concierge, ATM/Banking, Banquet Facilities, Internet/Wi-Fi. Bathtub Only, Wakeup Calls, Room Heater, Bottled Water in Room, H/C Water, Cable/Satellite TV, Air Conditioning Room, Television Room, Bathrobes, Attached Bathroom. 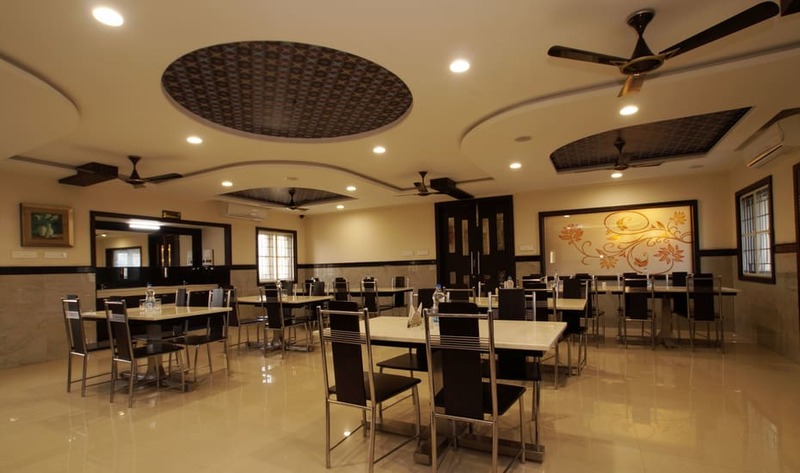 User reviews for "Ananyas Nest Hotel Coimbatore"